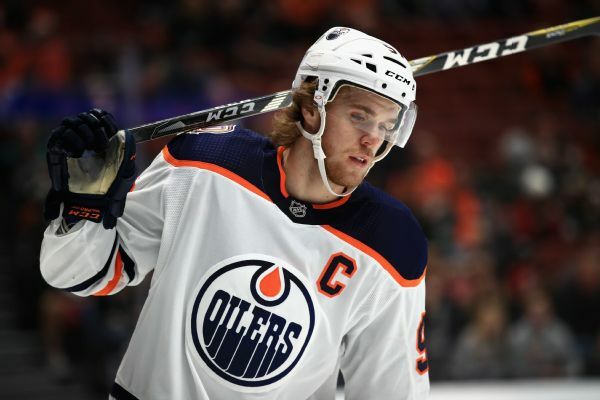 Oilers star Connor McDavid suffered a PCL injury in last week's regular-season finale and will not need surgery, a source confirmed to ESPN. 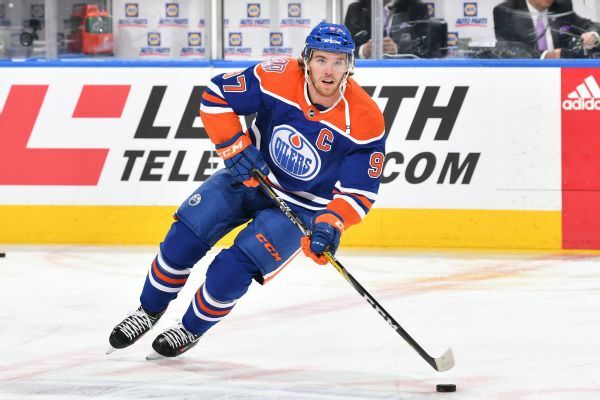 According to Ryan Rishaug of TSN.ca, the results of McDavid's (leg) MRI are "encouraging". 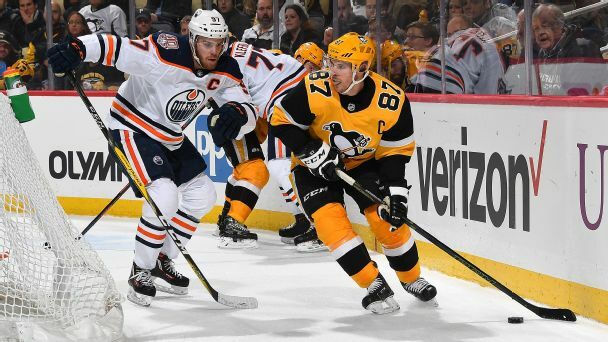 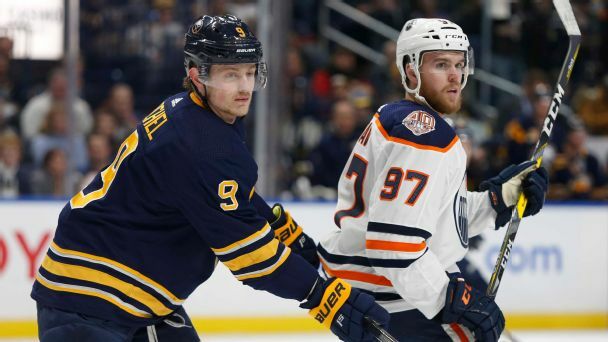 Connor McDavid feared the worst when he crashed into the net and limped off the ice during Edmonton's season finale Saturday night. 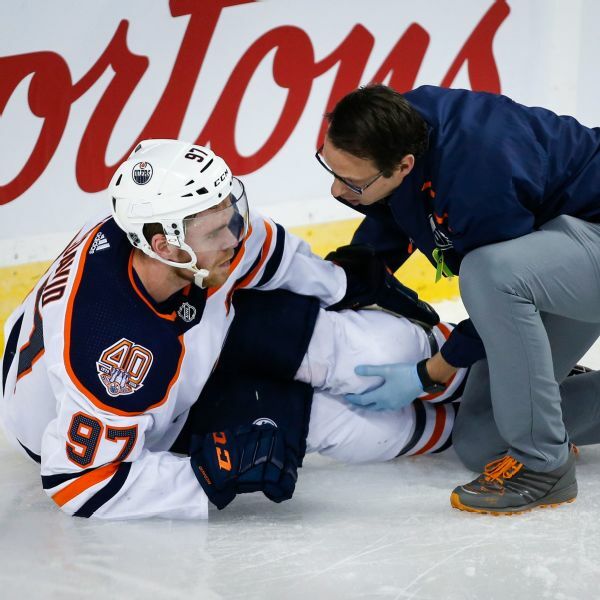 Oilers star Connor McDavid injured his left leg after sliding hard into the Flames' net Saturday night. 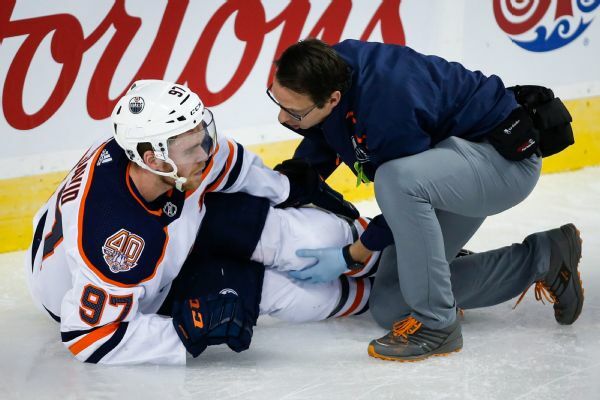 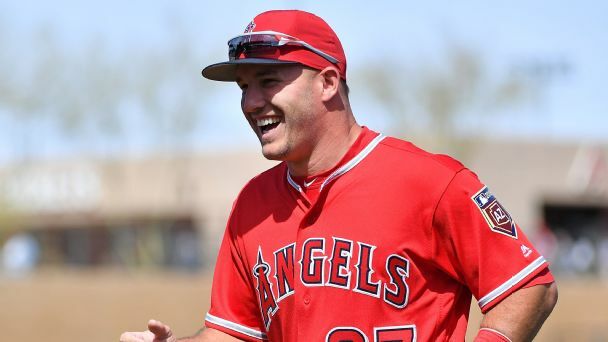 X-rays were negative, but he will have an MRI on the leg after the team returns to Edmonton. 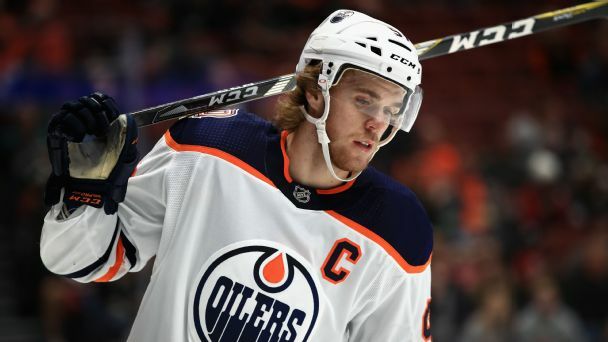 Oilers star Connor McDavid was handed a two-game suspension -- the first of his career -- for his illegal check to the head of Islanders defenseman Nick Leddy. 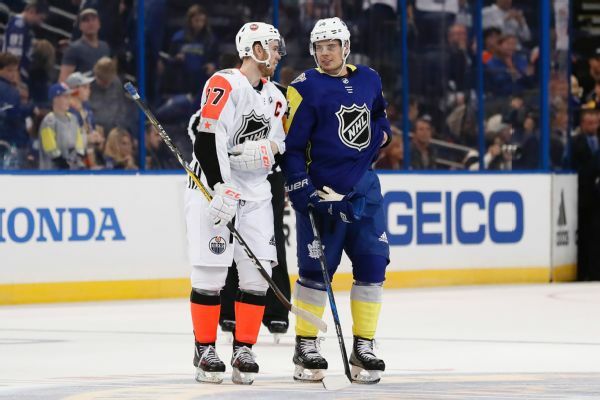 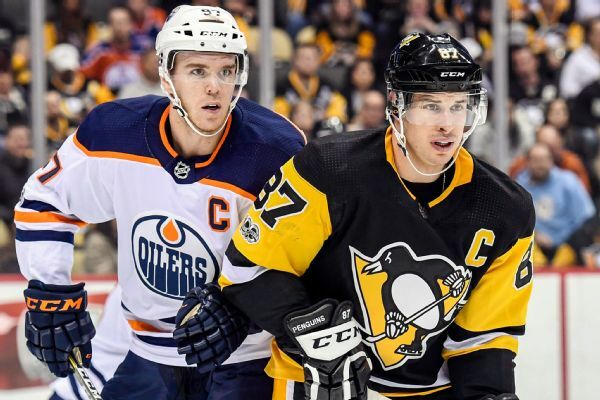 Connor McDavid is the NHL's best player, according to Sidney Crosby -- and it's not particularly a tough decision.